This January, M Victoria are embarking on the ultimate post-Christmas detox in a bid to be the World’s healthiest restaurant. M Victoria will be transforming their Raw Bar into an area of health and wellbeing, offering diners a gluten-free good-gut Taste of Korea menu with Wild Fizz Kombucha cocktail pairing. 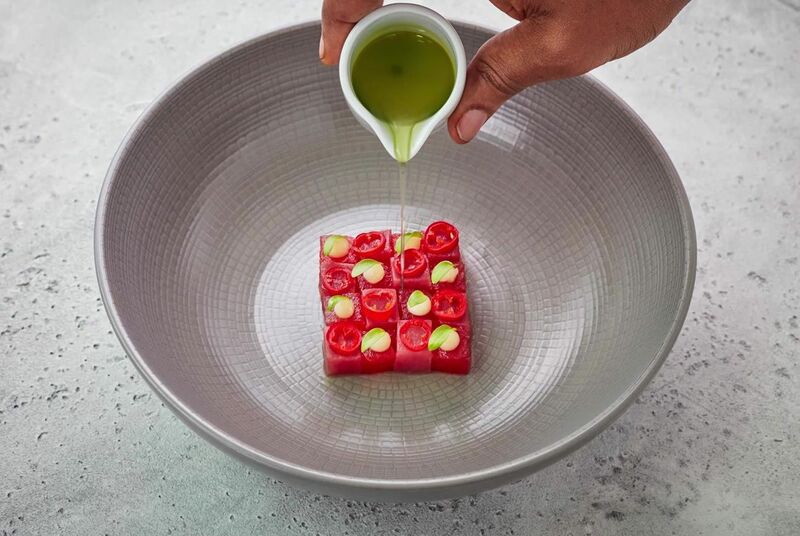 M will also be taking on the title of the world’s first We Share Clean Air restaurant, after installing Radic8 air sterilisation technology, to ensure diners are breathing only the cleanest oxygen during their visit. After a month of overindulgence in December, the gut is in desperate need of some much needed TLC! Which is why in the transformed clean air Raw Bar, guests will begin with a kombucha cocktail, devised by Wild Fizz Kombucha, before tucking into a delicious five-course Korean inspired menu created by M’s executive chef Mike Reid. To eat, chef Mike Reid’s menu begins with crispy Kimchi Pancakes, followed by Yook Hwei – a Korean steak tartare, egg yolk, soy and Korean pear. Next up is Mandu, Korean dumplings with fermented chilli and spring onions and Barbecued Beef Bulgogi. Ending off on a sweet note is White Chocolate Ice Cream with black sesame, yuzu and matcha. On the drinks menu, the clever chaps at Wild Fizz have used their Lavender Fields and Jasmine Dreams flavoured kombuchas to concoct a flight of interesting fermented cocktails to accompany the invigorating menu. Whilst offering a detox menu for January may not be revolutionary, installing cutting-edge air purification technology is. London is renowned for its air quality, or lack thereof, and M is determined to create a safe haven, away from all the external smog and pollution this January. The unique filtration system removes all three categories of air pollution including dirty air (dust, pollen, cigarette smoke), sick air (bacteria, viruses, mould) and toxic air (chemicals from traffic pollution). The new system will create a safer space for people will allergies and asthma, as well as killing all airborne viruses such as flu and the common cold. It should also improve the taste of Mike’s already delicious menu as taste is greatly affected by smell which in turn is reduced by pollution in the air. So this January if you’re in need of a full body detox from the inside out, be sure to head down to the Raw Bar at M Victoria. 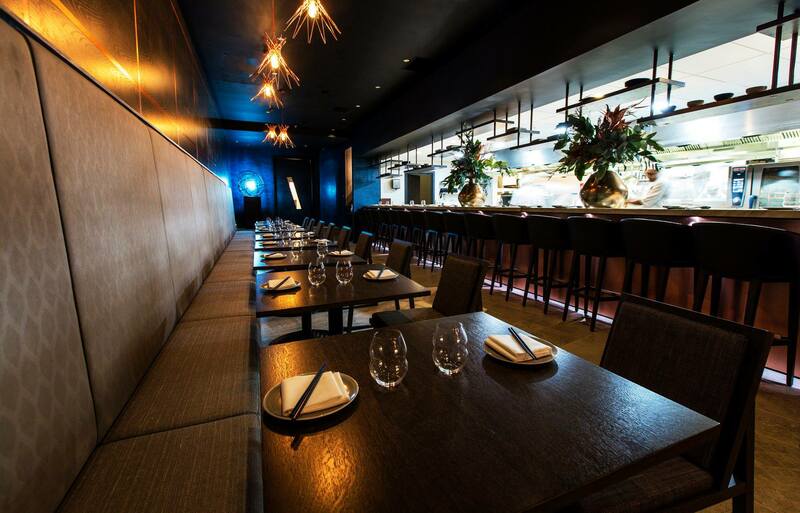 Raw Bar at M Victoria – Where and how?